Please complete one form per event. Please note that Registration will be open from 9:30am. 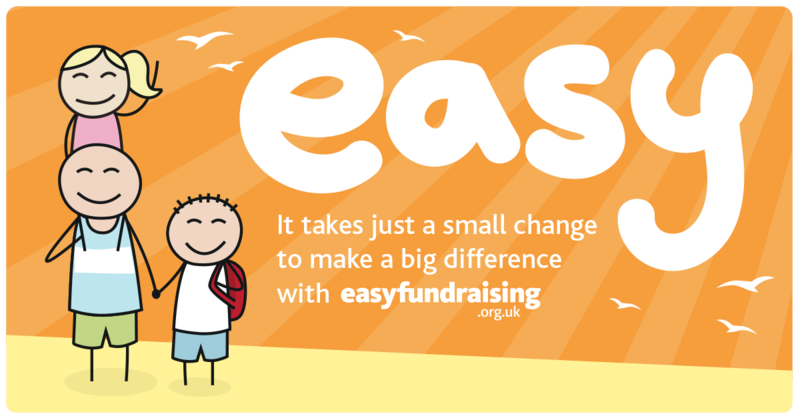 We, as a club, help to stage this event in Bellahouston Park on Sunday coming, 10th November 2013. John Rodger is laying out the course on Sunday morning and needs help with this and with stewarding of the races so please can we have a few volunteers to assist on the day. If you can help, please contact John by phone 01505 610701 or Email. 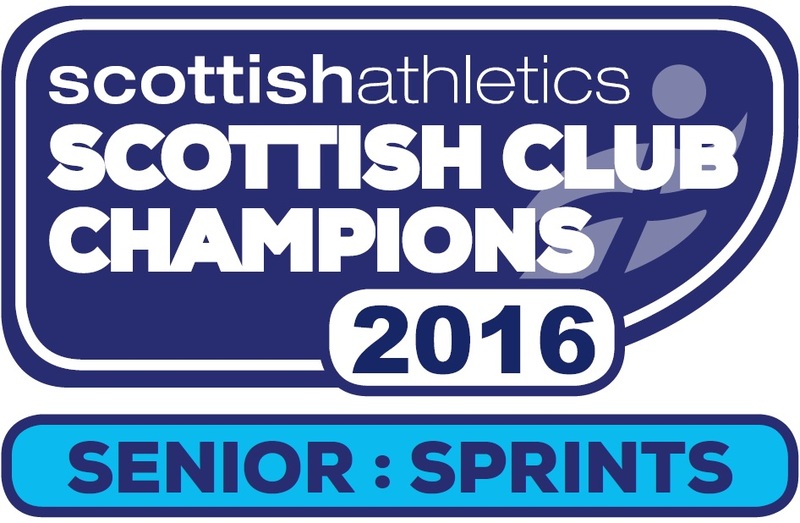 Venue is Ayrshire Athletics Arena, Queens Drive, Kilmarnock. All events take place at the Emirates Arena. Please could coaches also be asked to pass details of Athletes interested in competing at these League meetings onto the following team managers as soon as possible. Glasgow University Road Race will once again be hosted by the Hares and Hounds at Garscube Sports Complex on Saturday November 30th 2013. The course covers 5 miles of road and a short section of trail around Garscube Sports Complex and has attracted hundreds of runners in previous years. The event will include prizes, awarded by Sweatshop for top finishers. Food and drink is also available at the venue. 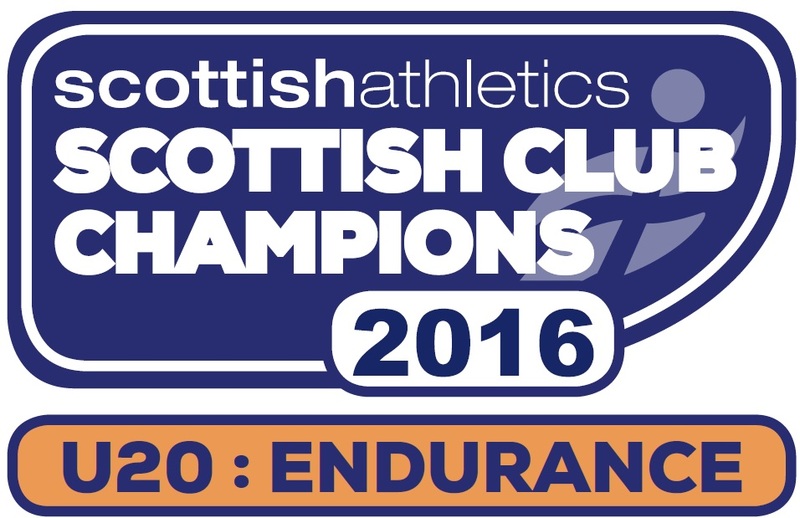 Postal entry forms including course maps and race information. Alternatively, you can enter on the day at Garscube. Any enquiries about the race to Club Secretary Mark Sutherland. Presale until 11:30pm on 6th November including a 10% discount. 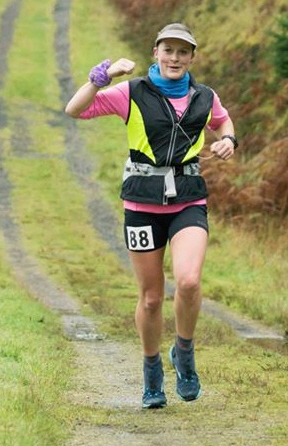 Congratulations to Noanie Heffron who finished 5th female in 4hrs 44mins on Saturday 2nd November 2013.